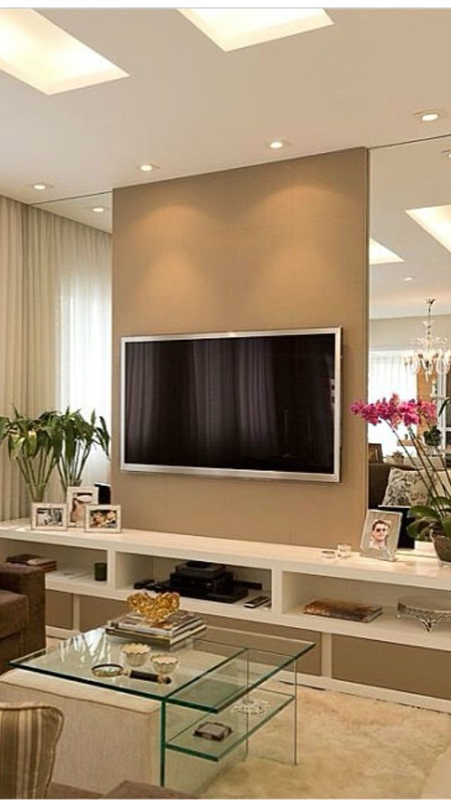 So, you have finally decided to place your new flat screen on the wall, but now you have a problem. 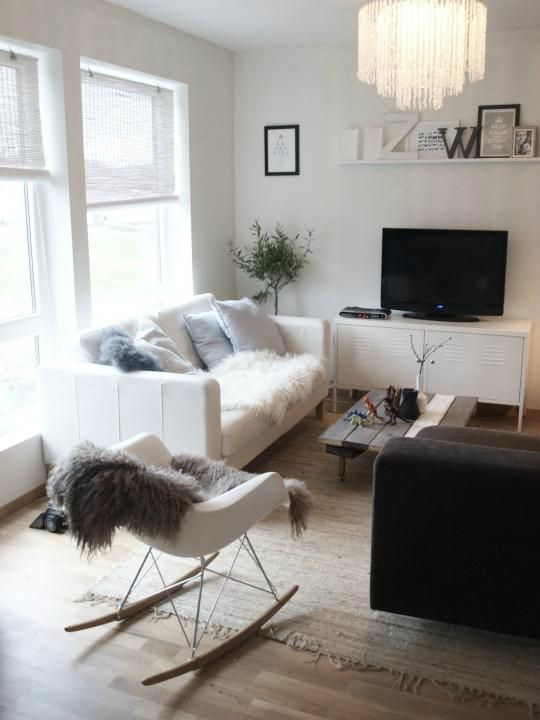 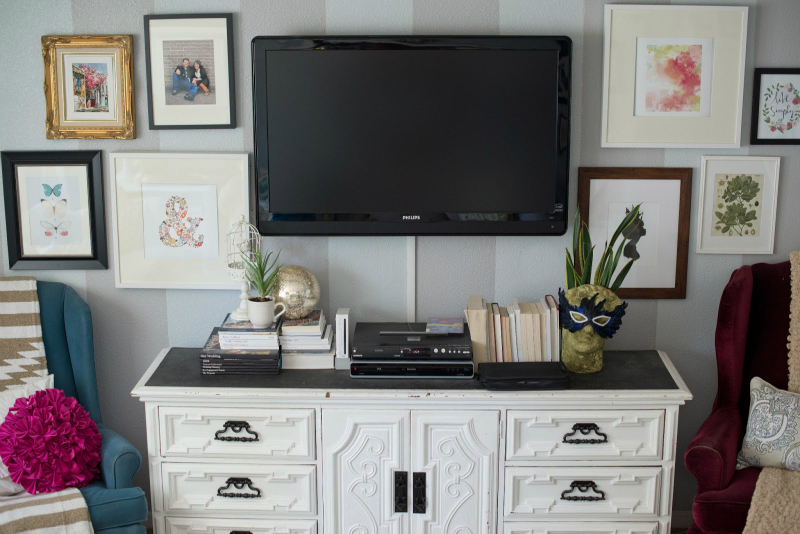 You see, it might be cool and trendy to have your tv on the wall, but you now need to think about decorating around a tv when the flat screen itself becomes the dominant feature. 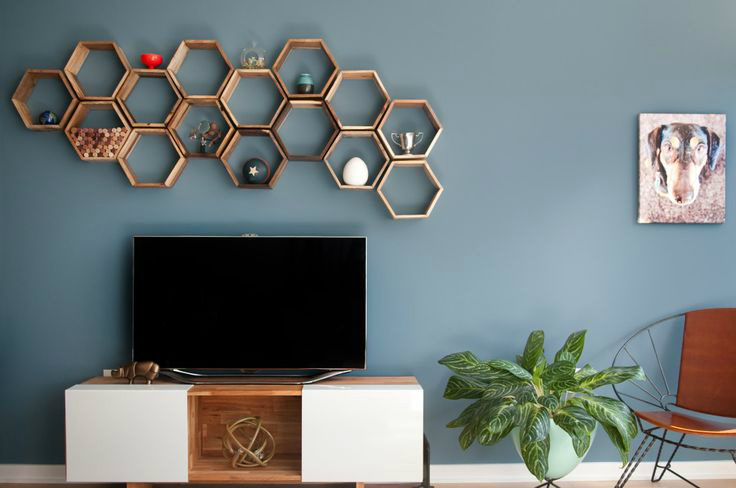 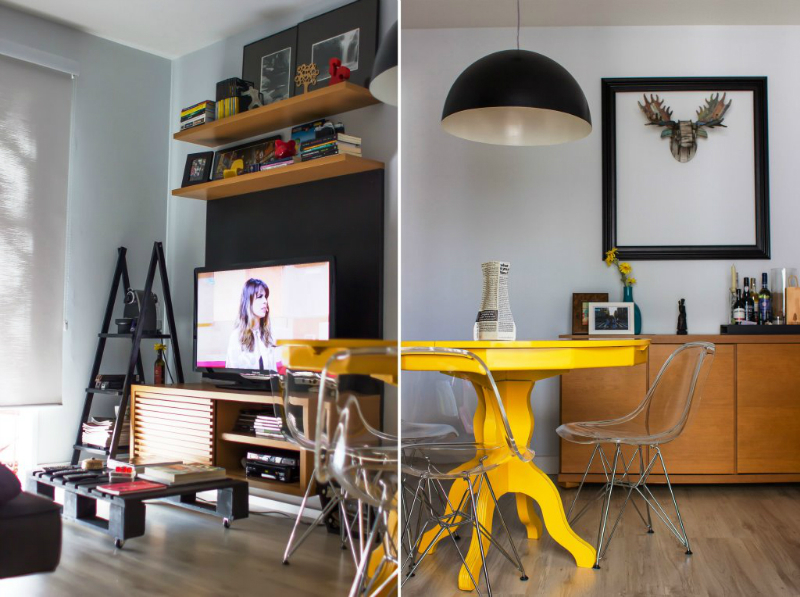 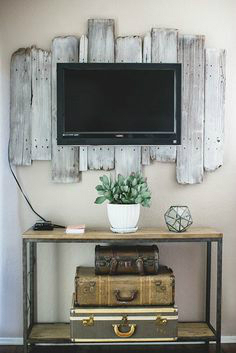 In other words, how do you make sure that your TV wall decor compliments things rather than either fading into the background or becoming too dominant? 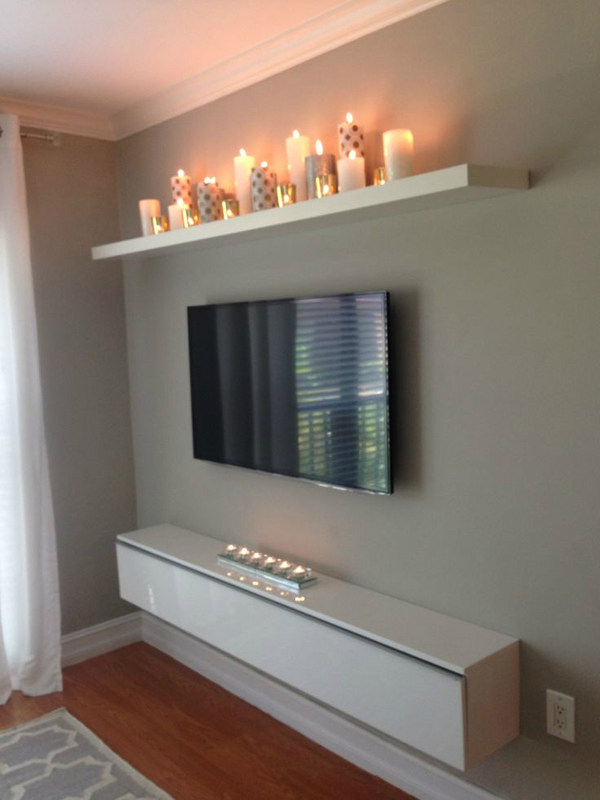 First, you could decide to keep things plain and simple and this is especially good if you are not only going for the large screen TV, but also a speaker system. 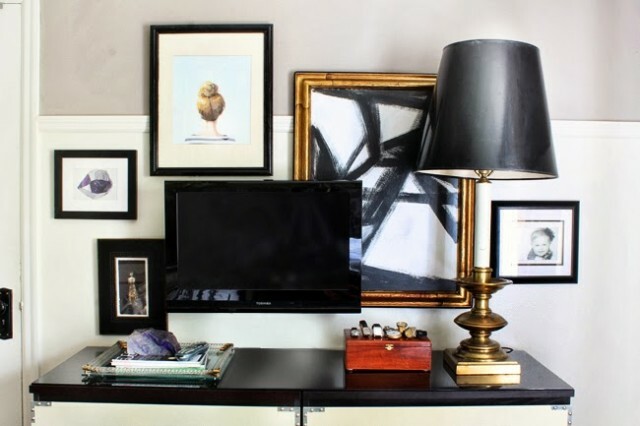 Mount everything on the wall with chrome finishings and then think about a single color on the wall to make it really stand out. 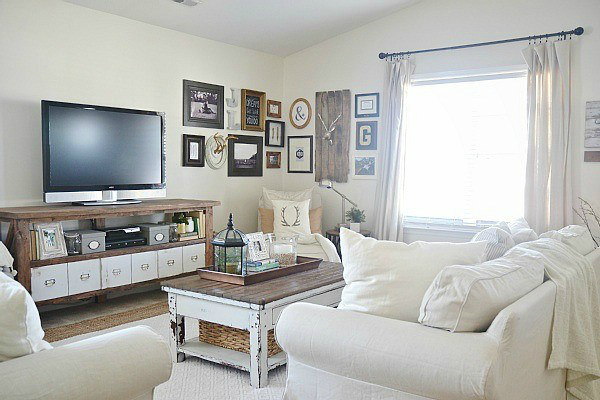 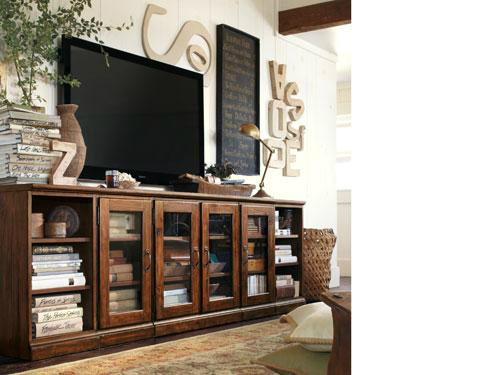 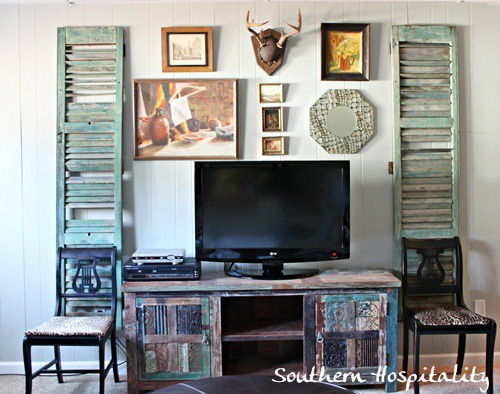 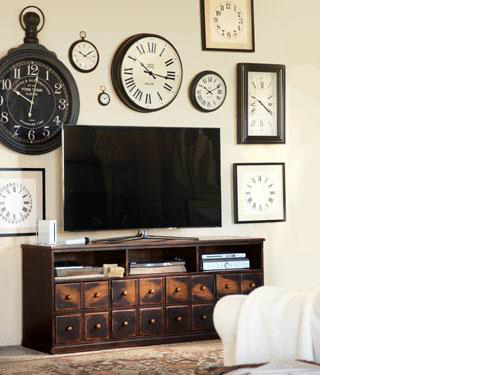 Consider adding a mount for your DVD player as well just to complete the look. 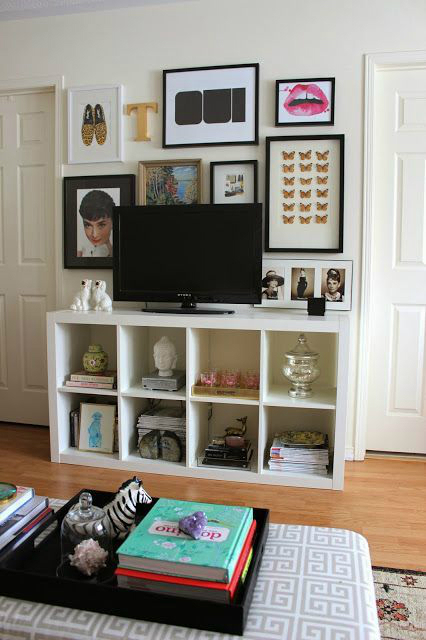 Add A Large Floral Pattern. 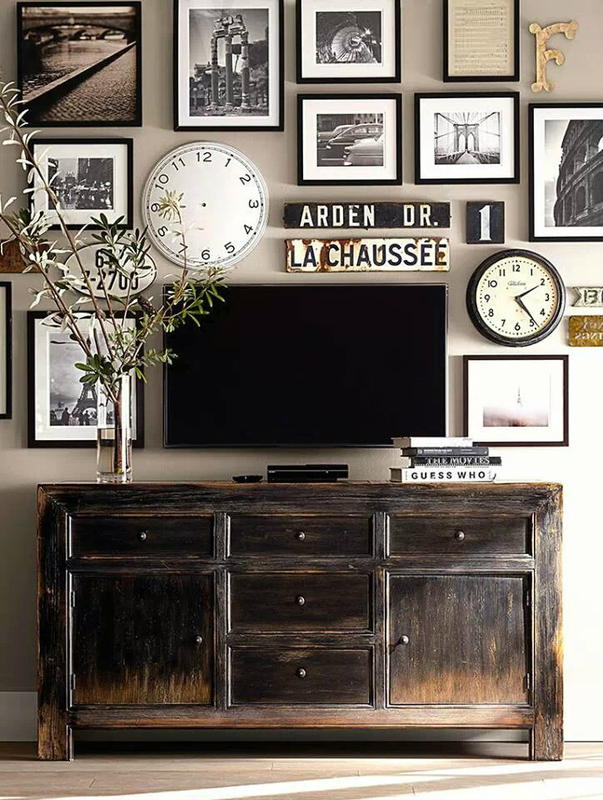 Think about using this as a feature wall and decorate it as such by using a large floral pattern wallpaper whilst the other walls in the room are kept plain. 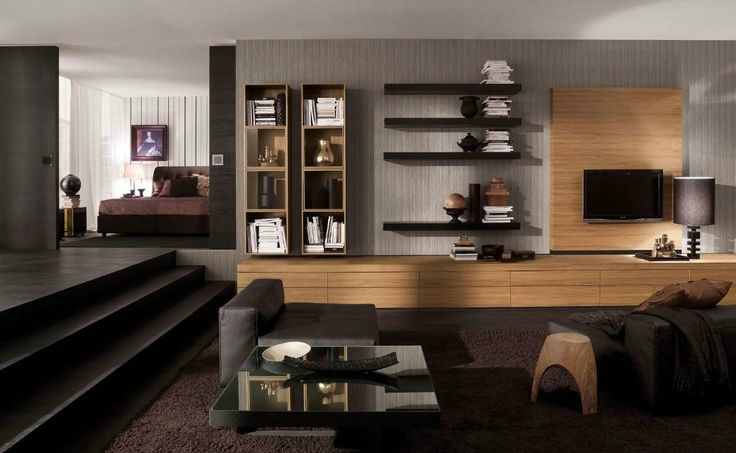 Make sure that the wallpaper that you use is dark and offers a contrast with the other walls. 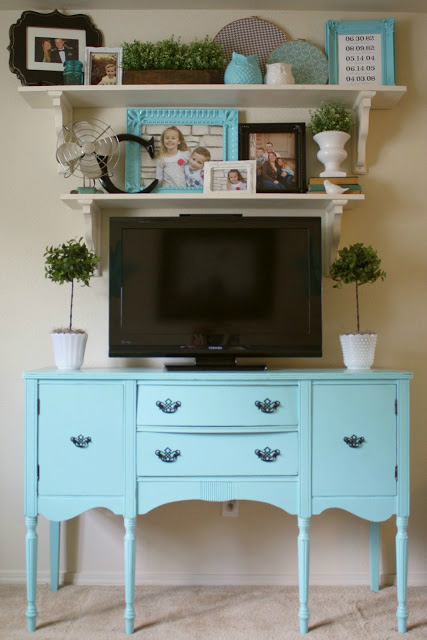 One other thing to consider is to have the color of the wallpaper lighter if the mounts are dark or vice versa. 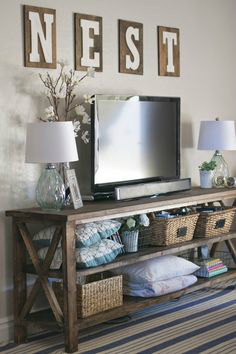 Creating A Border Around The TV. 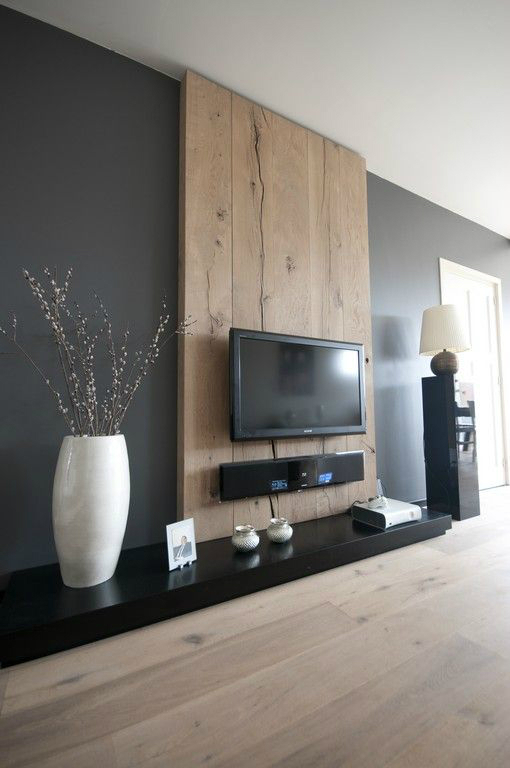 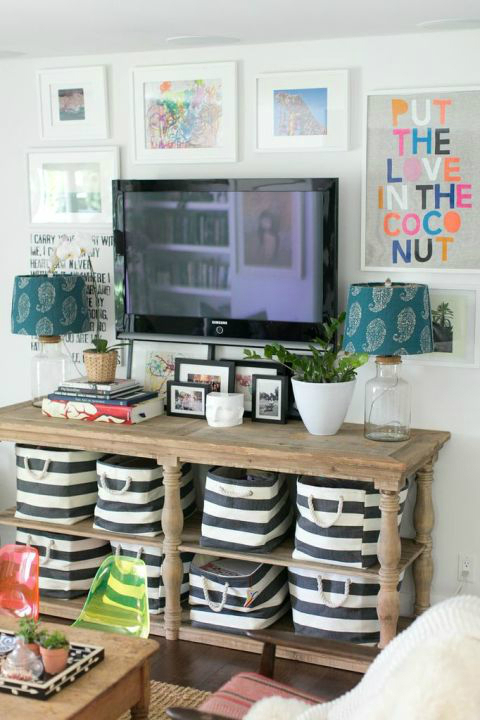 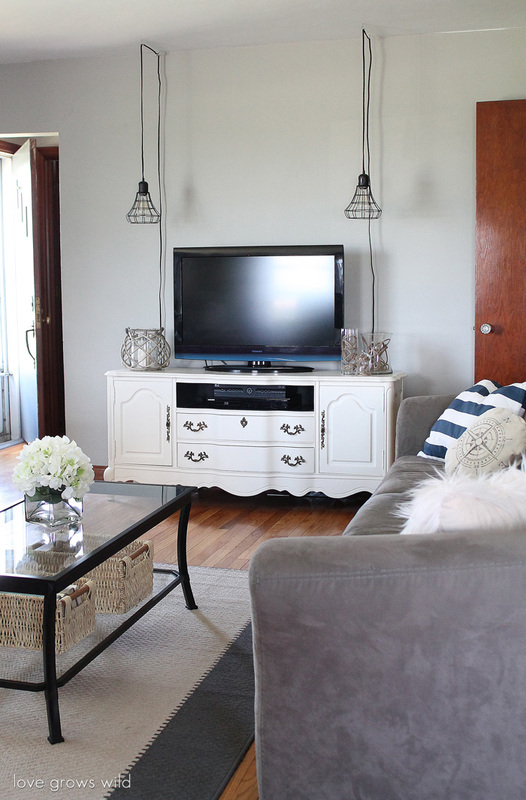 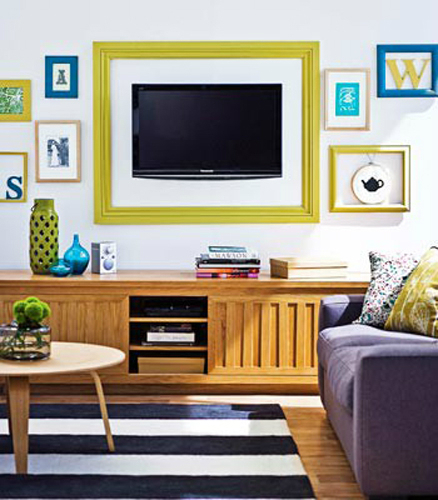 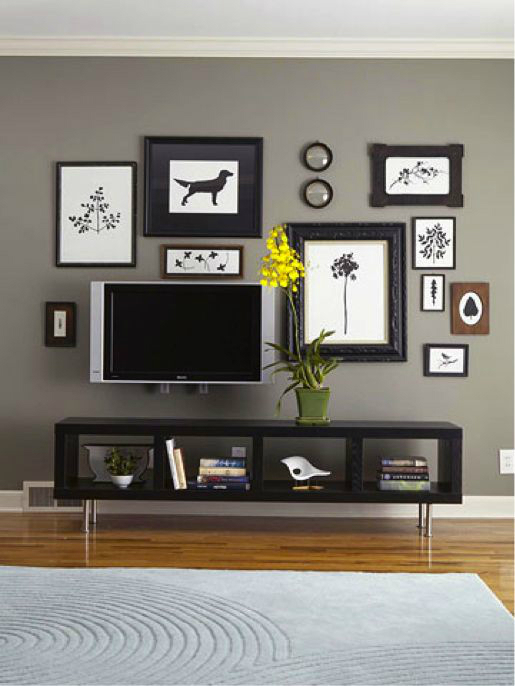 In order to add some depth to the wall consider using color to add a border around the TV. 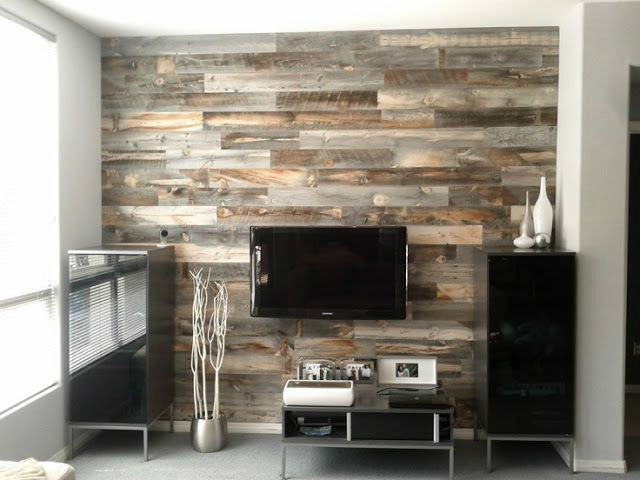 One option is to add a dark color as the border with a lighter color making up the rest of the wall as this will give some extra perspective and just help the wall to come alive. 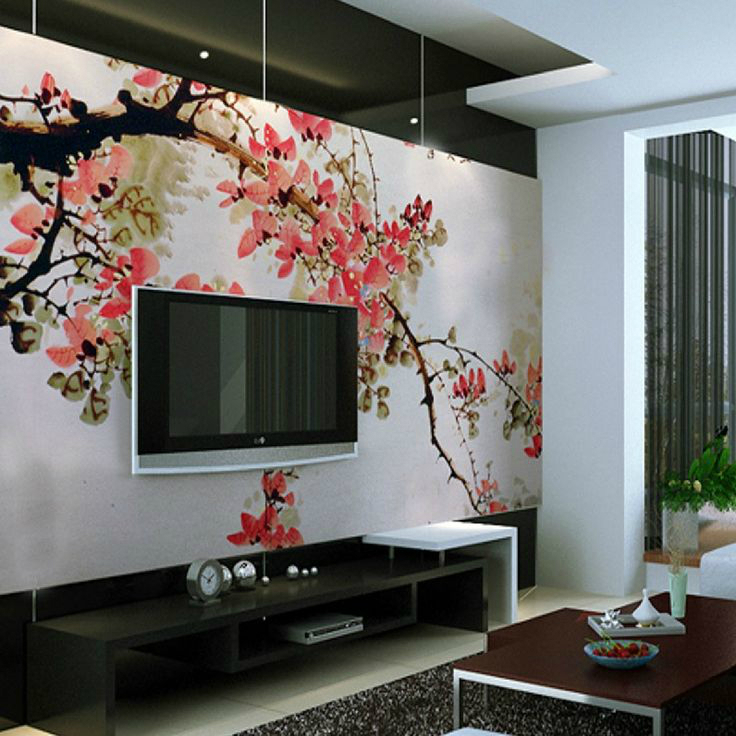 You may wish to use the large floral pattern idea instead of one solid color, but due to the space that you will be using be careful not to go too big or the pattern will begin to really dominate. 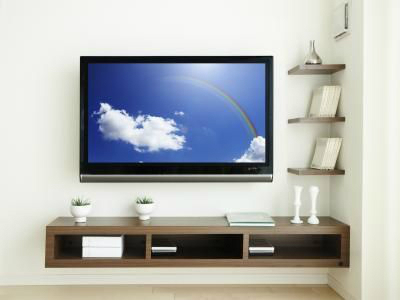 Those are just three main options that are available to you when you are thinking about decorating around a TV. 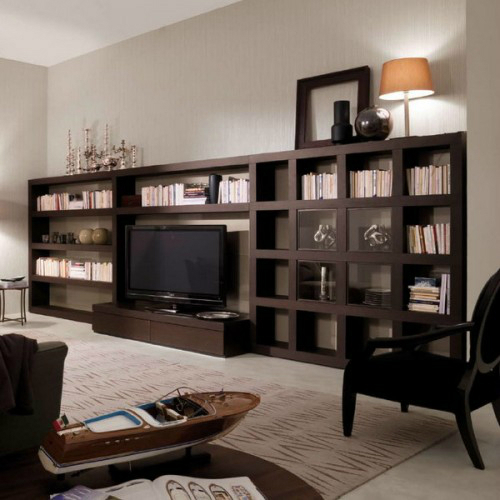 As you can see, there are various ways in which you can take this ideas and adapt them to fit your own individual needs. 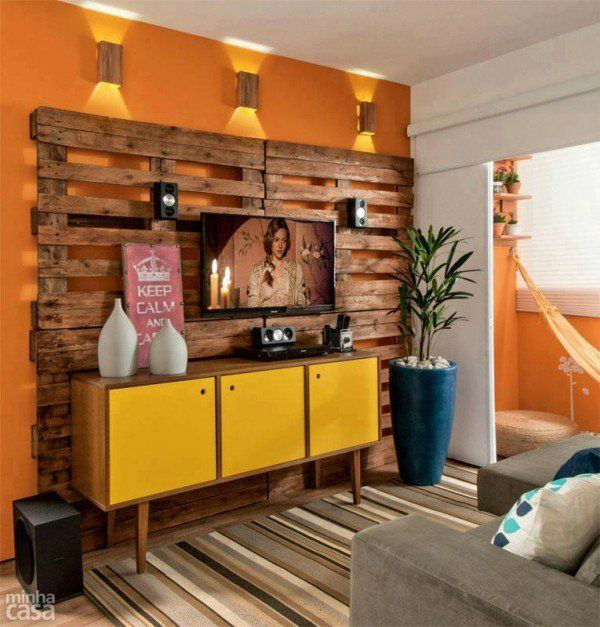 There is no doubt that with some simple decor you can not only create one amazing wall, but finish off the entire lounge in a stylish and very modern way. 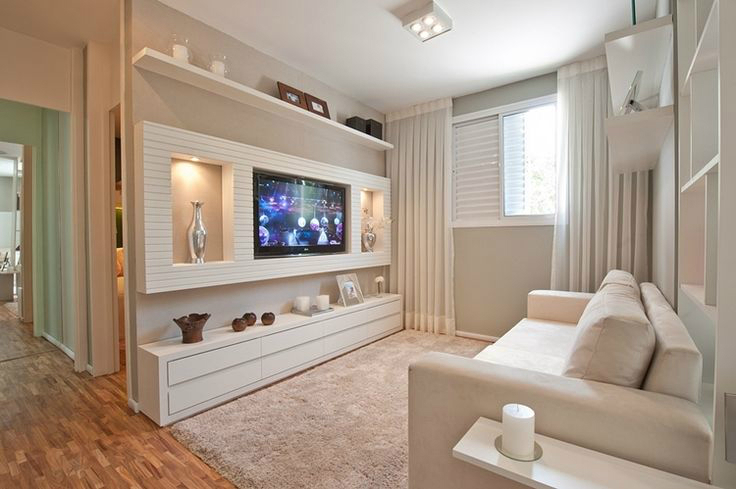 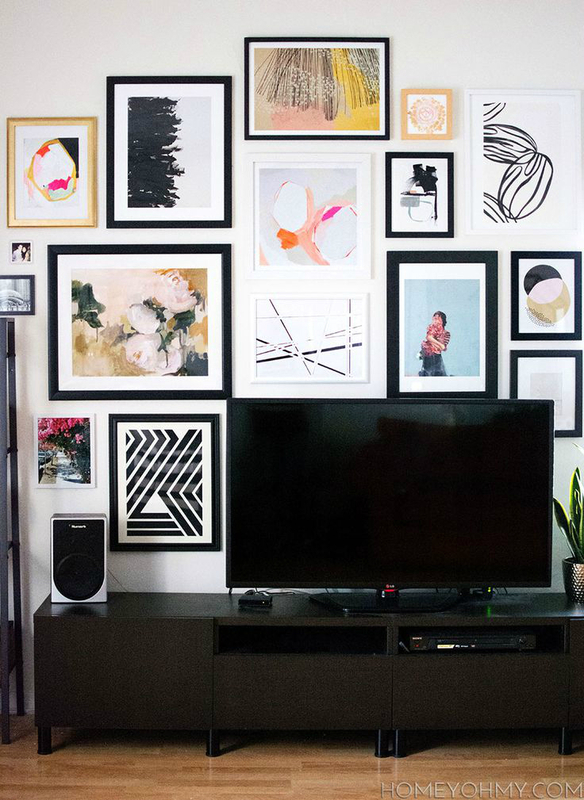 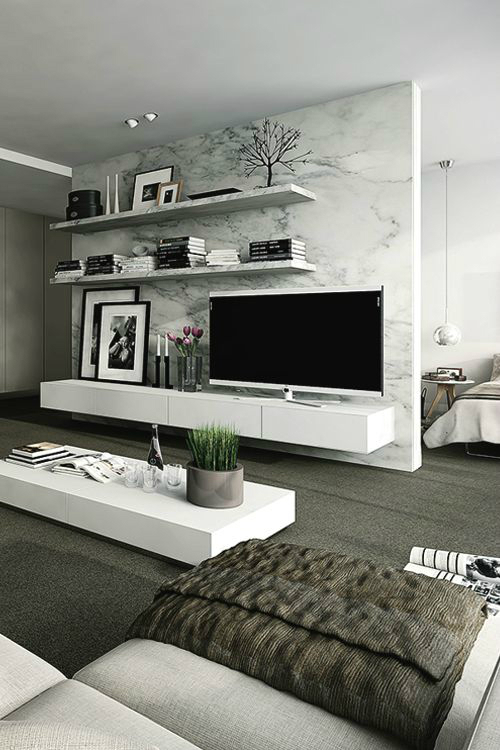 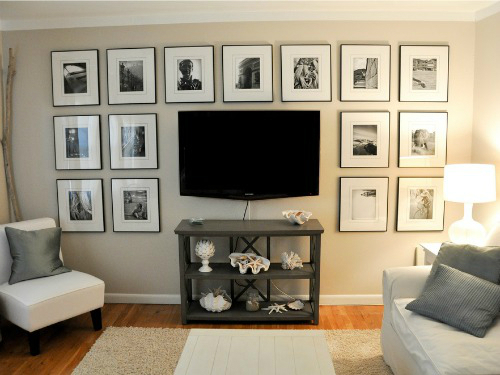 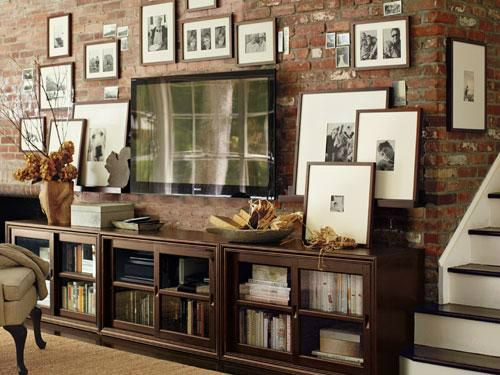 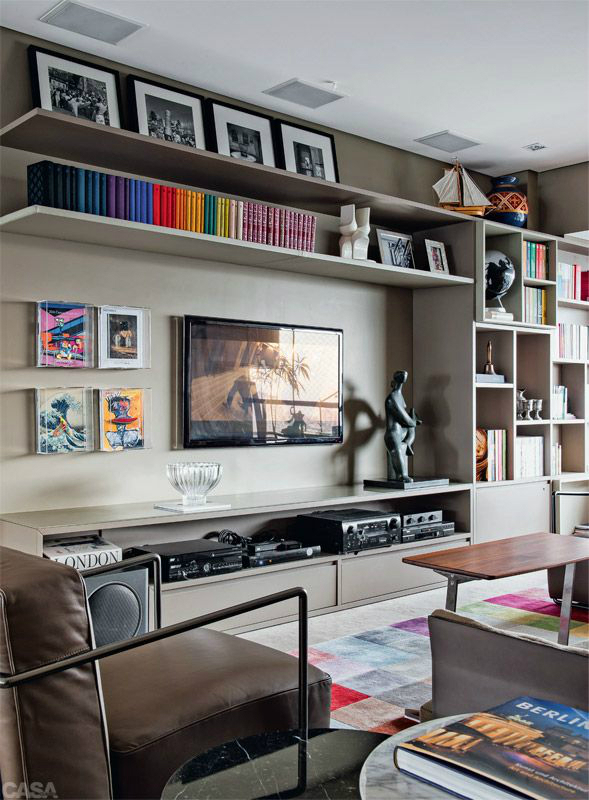 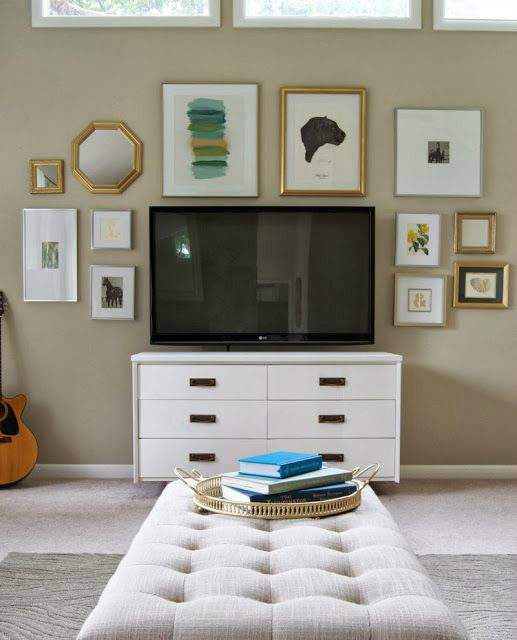 Gallery wall that surrounds the television. 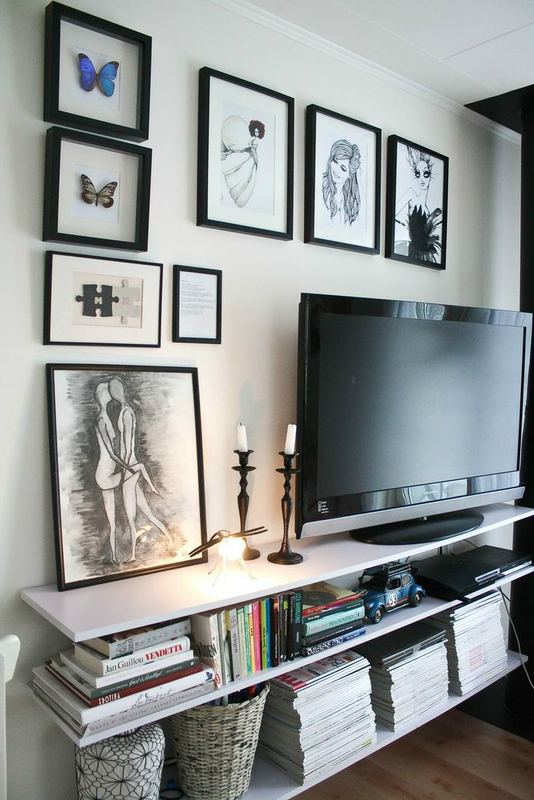 Art gallery wall around the TV.